My Mum picked me up at the airpot and off be went. Home. 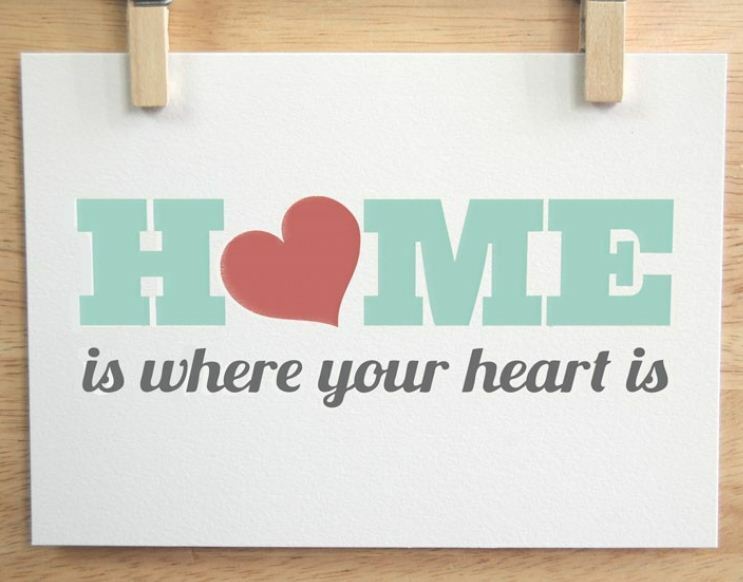 I love Traveling and seeing new places but there is nothing in the world like Home. All your family and belongings in one place. Together. I have to go back to Uni tomorrow and am looking forward to seeing my "second Home" the HoD and everything that comes with it especially my housemates and friends. A Home is somewhere where you are yourself completely. No ifs. No Buts. And i am very lucky to have that security in both my homes. 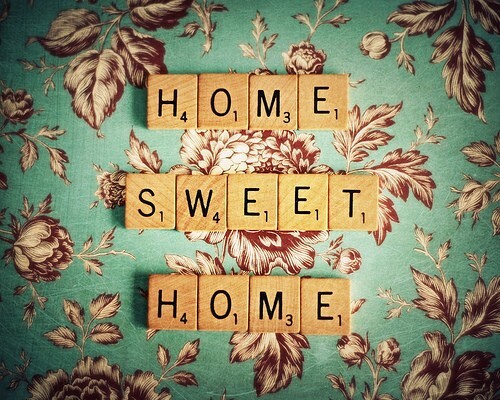 Not sure when i will be returning "Home home" again but I'm sure it wont be long!